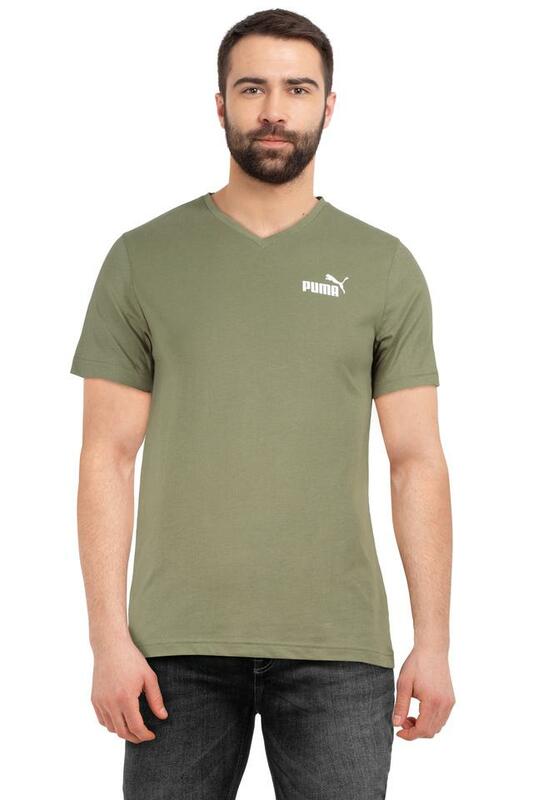 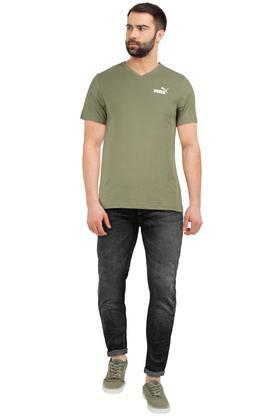 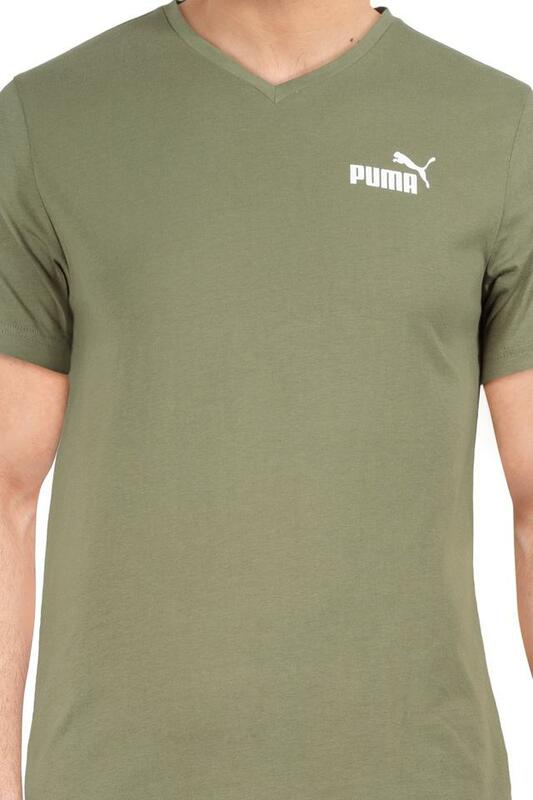 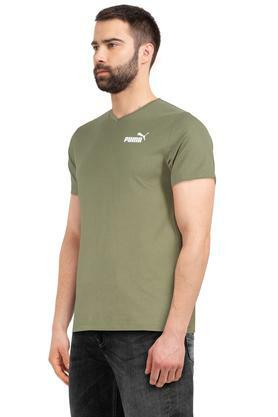 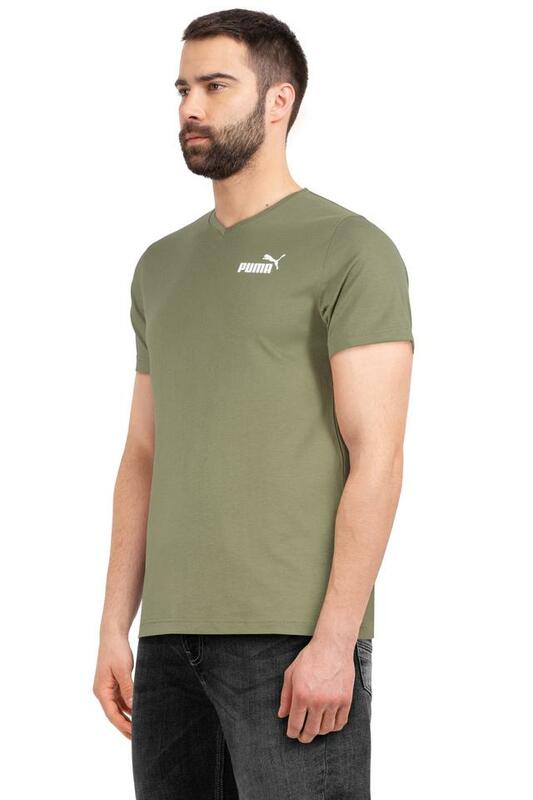 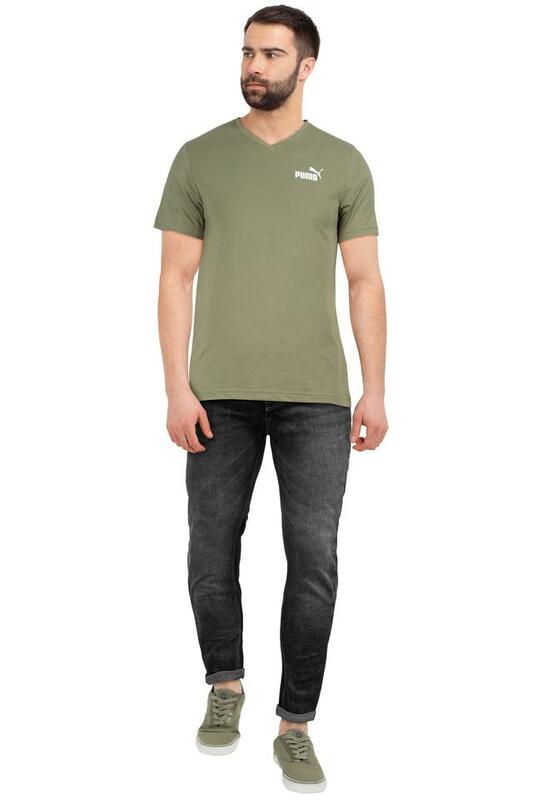 Show off your personal style with this t-shirt from Puma. Made from good quality fabric, this t-shirt stays extremely soft against the skin. 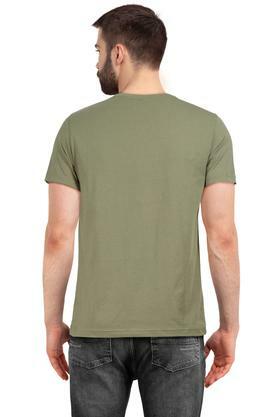 It has a classic v neck and a hard-to-miss solid pattern on it that makes it all the more appealing.